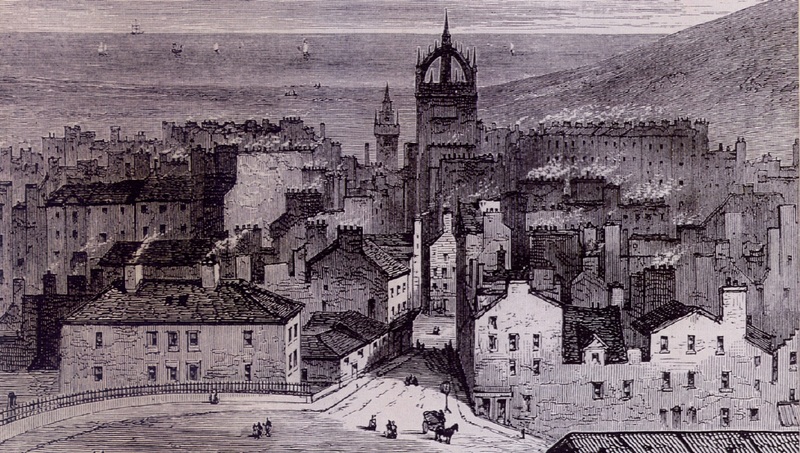 2019 marks the 130th year Edinburgh has been officially a city. Our tower has been a fixture on the skyline since 1853 and we have been able to watch it grow and change from one of the best seats in the house! Sometimes, we’ve even been able to document the process. 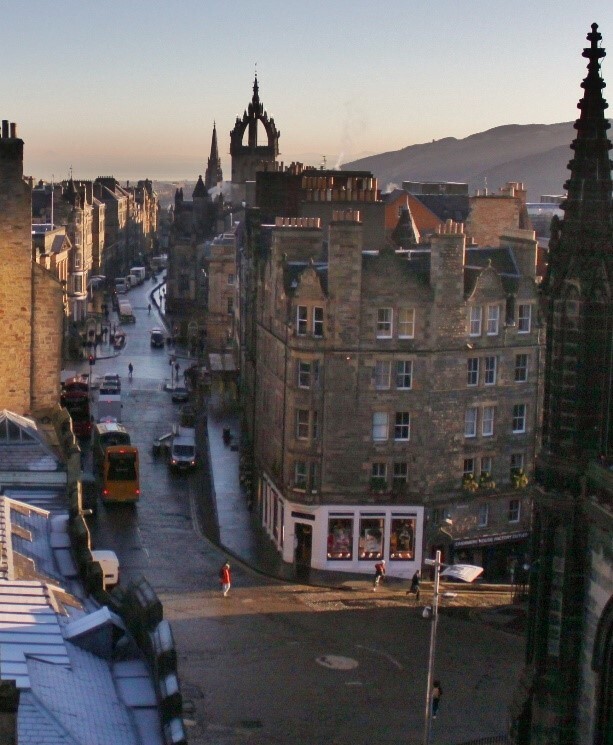 We are part of a grand tradition of people in Edinburgh who love the city and want to see it get even better and grander than it already is; from the likes of town planner, philanthropist and early Camera Obscura owner Sir Patrick Geddes right up to us today, we’re so proud of our home and we can’t wait to see what’s going to happen in the next 130 years. 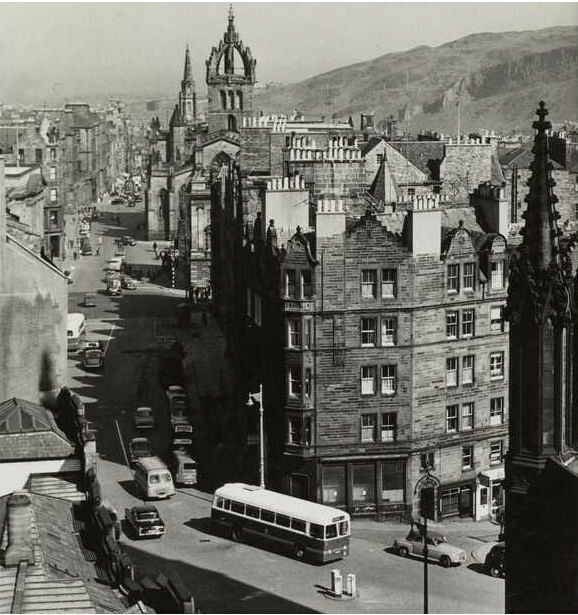 Come check out our wall of photos of Edinburgh through the years (and maybe start your own with some of the stunning views from our rooftop), as well as all the other wonderful and wild exhibits we have to offer you!